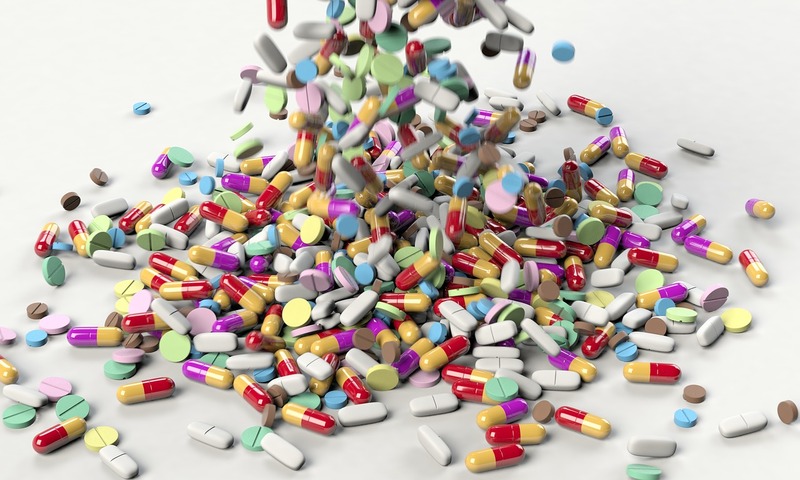 What ingredients are found in over-the-counter medication? Are they safe? Just because it comes from a plant doesn’t make it safe. Plants clearly have a lot of benefits for humans. They provide us with food, lumber for shelter, and the beauty from their flowers. There was a time in the past when plants were the only effective medications. Unfortunately, plants can also be harmful. Poison ivy can damage your skin and some plants are poisonous enough to kill you. The challenge is to know which plants are helpful and which are harmed. There is a common misconception because something comes from a plant that makes it safe. Some plants are like water, in small amounts beneficial, maybe even necessary. But sometimes too much of a good thing can drown you. So how do we know when an herbal preparation is potentially dangerous? Tobacco in one form or another has been used by humans for a very long time. In the 1800s tobacco is used as a treatment for diseases. It’s only recently that we’ve come to recognize the significant problems tobacco use can cause. The Tobacco on the market today is likely much stronger than what people consumed a thousand years ago. It’s also much more readily available. One of the major components of tobacco is nicotine. Nicotine is an effective insecticide. It’s good at killing insects. Unfortunately, nicotine extracted from tobacco is highly poisonous for humans also. This is a plant you shouldn’t eat. Any exposure to the nicotine in tobacco can be harmful. Some problems with herbal medications. First some general considerations and then a list of specific herbs that have been identified as potentially harmful. There can be some significant problems with herbal medications. Most are largely unregulated. How they are grown and processed affects their potency. If you’re going to use herbal medications, you need to be an informed consumer and not rely on someone else to assure that the herbal medications save and effective. Here are some of the problems you may find with herbal medications. Herbs are sold by plant weight, not by purity. Herbal products are commonly sold by weight. You know how much you’re getting by weight but not what the active ingredients are. Think about the difference between eating fresh salad greens and letting them dry out in the sun for several months. How plants are picked and processed affects the amount of active ingredients in them. The common recommendation is that if you’re going to use an herbal product stick with one brand so that what you’re getting is more consistent. Dosage of herbs is inconsistent. Any herb may contain numerous chemicals. How much of what you’re getting varies between manufacturers and may even vary from one batch to the next. Problems when herbs are combined with RX meds. Interactions between prescription meds are common and are frequently well studied. If you are taking multiple prescribed medications, you should review them with your doctor. Interactions between herbal products and prescribed medications are less well known. It’s still a good policy you’re going to take an herbal medication to tell your doctor so that you don’t create an interaction between a prescribed med and an herbal product. Here is a short list of herbal products that have been identified as being potentially harmful. Some of this risk involves dosage. Many people think if one pill is good then taking three or four a day might be even better. Higher doses may result in damage to certain organs. 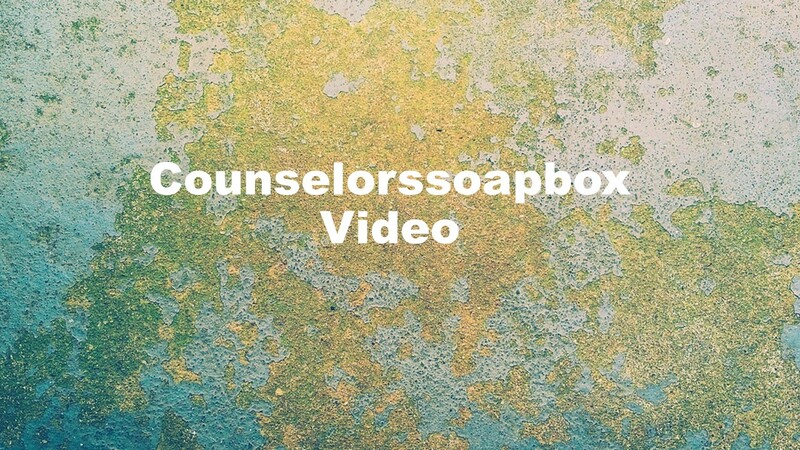 You will find a video about herbal medications on the Counselorssoapbox YouTube Video Channel. Here, as promised, is the list of herbal preparations that were discussed in that video which may have potentially harmful consequences. Herbs which may be harmful. For more about David Joel Miller and my work in the areas of mental health, substance abuse, and Co-occurring disorders see my Facebook author’s page, davidjoelmillerwriter. Inhalants Video. Abuse of inhalants, particularly by elementary school students, is a lot more common and dangerous than most people realize. The History of Opium – Video. Deaths from opioids have been prominent in the news recently. Today’s video explores the history of this group of drugs which began with the discovery of the pain treating up properties of the gum of the opium poppy. The Placebo Effect may get you. Things you might not know about the placebo effect. The placebo effect is important for everyone. Research finds that often the placebo effect is equally as strong as the actual effective treatment. Even when you know you’re taking a placebo, it may be affecting you. Here are some of the things you may not know about placebos. Placebos affect you even when you know they are placebos. You don’t have to be tricked for the placebo to work. Even when the doctor tells you that this is the placebo, but you can try it if you want it’s likely to help you particularly for issues that can be affected by your emotional state. People knew they were taking a placebo saw improvement in their hay fever and back pain but not in the healing of wounds. The more the placebo looks like medicine, the better it works. People who were injected with saltwater reported it helped relieve their symptoms. Placebos are another place where more is better. People took for placebo pills a day said it helped their symptoms more than if they only took one pill. The appearance of placebos matter. If the placebo comes in the package of the well-known medicine people are more likely to report it works. Companies who have an effective product find they can sell other medications simply by putting their brand name on the package. In repeated studies, capsules work better than pills. People report that two colored capsules work better than white capsules. The color of the capsule matters. More people will report positive effects from blue capsules than from pink capsules. Your personality influences the effects placebos have on you. Optimists are more likely to report positive effects taking placebo pills. Friendly people, as well as people with more resilience, also respond more strongly to placebos. People believe treatment is more effective when they liked the provider. Most counselors believe that the effects of counseling depend on the relationship between the client and the therapist. It turns out this is also true in medical settings. The more you like your doctor and the more confidence you have in them, the more effective the treatment. Placebos can make you smarter and more creative. People taking smart drugs even when the drugs are placebos may perform better on tests. People who were told that particular scents would make them more creative scored higher on tests of creativity. Things you do every day may be a placebo. If you believe something you do every day is healthy, it may improve your health. People who were told the kind of work they do is the equivalent of healthy exercise, perform better at work and feel better. People who believe they are getting more sleep than they do feel better. In one study people who believed they were exercising more than their peers were healthier and lived longer even when they were exercising less than they thought. The nocebo effect is equally dramatic. People who are warned about the side effects of medication are more likely to experience them. The nocebo effect can take place even if the medication you’re taking is inert. People who are told the medication may nauseate them or make them drowsy are likely to experience these effects. You will find more about the nocebo effect in this post. The more researchers study the placebo effect the more we conclude if you think it’s good for you it probably is and if you think it will harm you it likely will. Absent any evidence that your placebo is harmful you might as well keep on taking it. Caffeine – The Pros and Cons Video. Caffeine is the world’s most widely used drug. Caffeine is an ingredient in many over-the-counter medications, but some people should reduce or eliminate the use of caffeine. Caffeine the Basics – a counselorssoapbox video. Caffeine, its sources, metabolism, excretion, and the way it interacts with other drugs. Why some people should not consume caffeine.